The City of Yelm transitioned from Municipal Online Payments to Xpress Bill Pay. This service is free to customers and makes it easier and more convenient to pay utility bills online. Customers are now able to view, track, and pay their bills through the secure Xpress Bill Pay website at no additional cost. Residents can pay their bill with a credit or debit card and through electronic funds transfer. This new service also allows for automatic monthly payments. 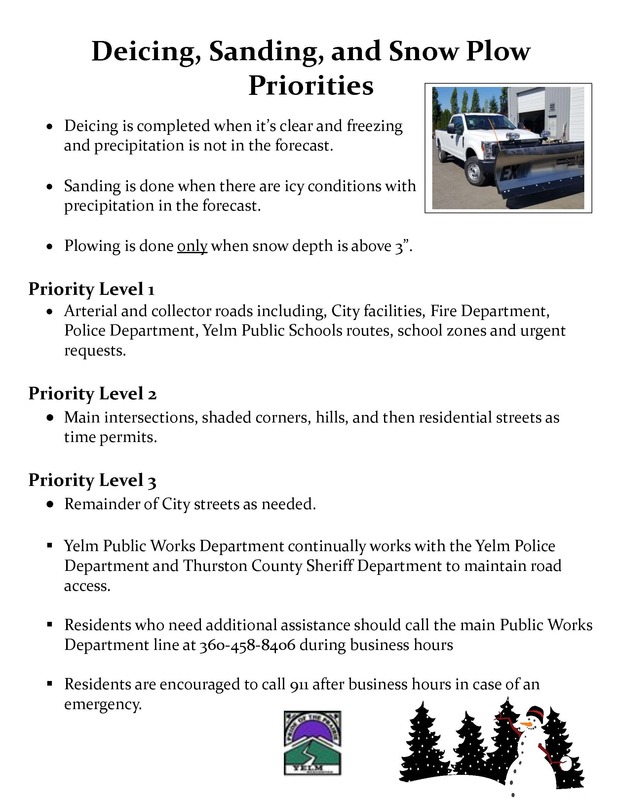 Email address and City of Yelm utility account number. For more information, visit our Xpress Bill Pay instructions.